By adjusting the lip orifice in the direction of the weir plate, reduce the leakage of the chest roller. If possible, change the bending of the lip of the weir plate to make the extruded slurry fall further away from the forming network. For dehydration slow slurry, reduce the fine grinding. If the forming fabricis too loose, increase the tension of the net. Reduces dam board, dewatering elements and vacuum boxes. 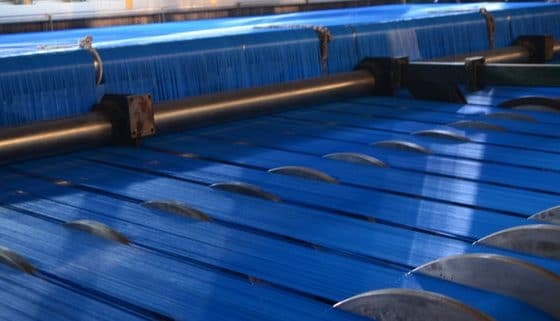 Adjust as necessary: raise the position of watermark roller; Reduce press roll load; Study the possibility of using high mesh forming fabric; Sometimes the screen printing is related to the depth of the penetration forming network. 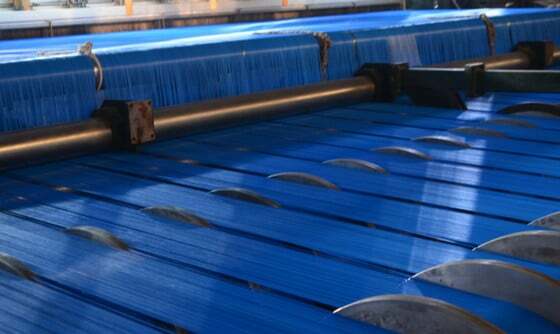 Excessive dehydration without turbulence may cause the wet paper to seal, which will lead to higher vacuum chamber vacuum and pull the paper to the formingfabric. Use a lower jet Angle. We will have more satisfactory solutions for the filth network problems. How to use polyester dryer fabrics. The world reached the crossroads about 100 years change situation.